All of us want to reach the heights, be it in career, studies or lifestyle. Everyone wants to see the world from the top of it and lead a luxurious lifestyle. 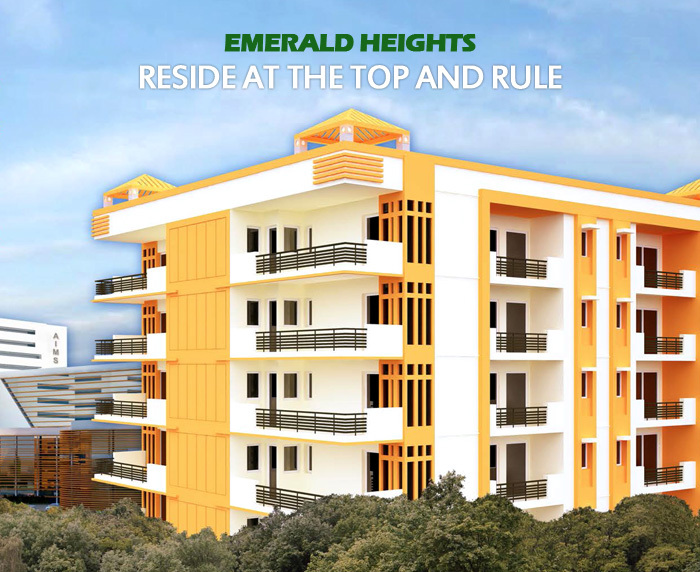 Emerald Heights is one such project which will not let your expectations down. Emerald Heights, a splendid residential project located in the possibly finest location, that is, Sector 88, Faridabad. The project is offering lavish 2BHK, 3BHK and 4 BHK apartments with advanced features and facilities. It is spread over 6 acres to erect a beautiful locality with modern amenities and luxurious and grandeur infrastructure. The smartly constructed project is comprised of atypical amenities, which include multi-cuisine restaurant, tennis court, badminton court, high-tech security, clubhouse, swimming pool, kid’s zone, party launch area, jogging track, and many more. The project is also offering some efficient amenities such as, shopping complex, two elevators in every tower, car parking, RCC framed structures, huge sit out balconies, and rainwater harvesting. 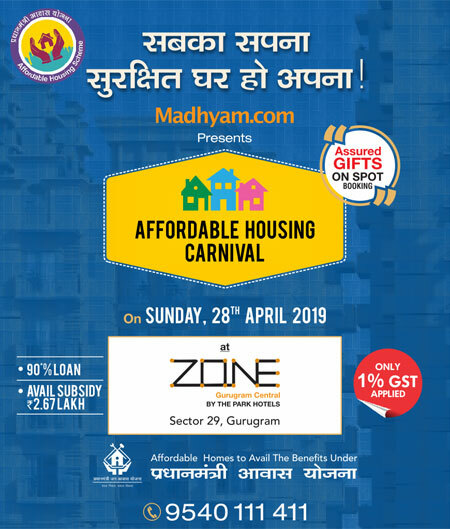 Emerald Heights is at a location from where some major locations are nearby to it such as, it is close to industrial hub – IMT Ghaziabad, the site is just 05 km away from Mathura Road, 11 km from Delhi Badarpur Border, 10 min drive from upcoming metro station and 40 min drive from South Delhi. Considering every aspect of the project, Emerald Heights Faridabad is a perfect option for you, if you want to live in the heights and rule the world.